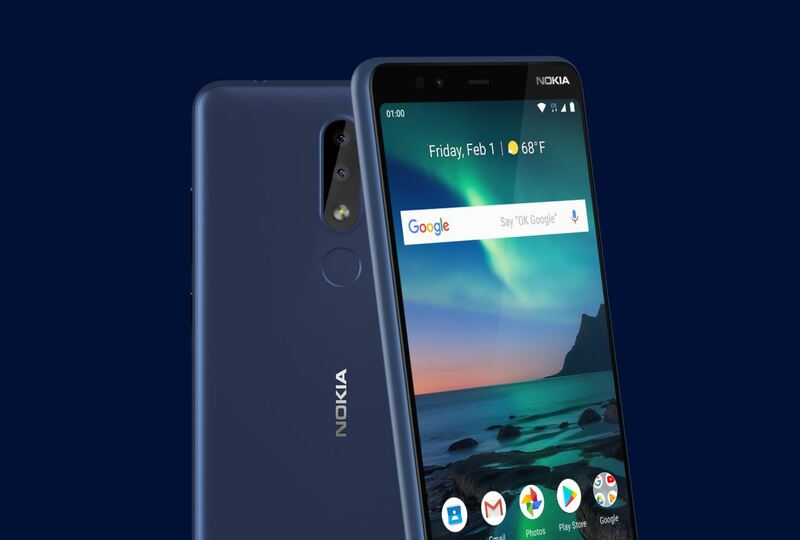 The maker of Nokia phones HMD Global today announced an expansion of their North American business by partnering with carriers and announcing carrier exclusive devices, like Nokia 3.1 Plus for Cricket Wireless and Nokia 2V for Verizon Wireless. Lady Red’s Tech Reviews got their hands on the Nokia 3.1 Plus (Navy Blue, TA-1124) for Cricket Wireless and did an unboxing and first look at the device. The video is done in a casual way, and does a nice job in presenting the device, UI, performance in gaming etc. You can check it out down below. The Nokia 3.1 Plus reminds me a lot of older Lumia phones, and it looks really good in the Navy Blue color. HMD did a good job in reducing the front bezels and overall I like the design of the big device. USB Type C is also a nice addition in this price class. Nokia 3.1 Plus retails at Cricket Wireless for 160 dollars and you can check their offer here.